Life groups are the life-blood of a growing church. This is the place where friendships can grow, conversations happen, and support can be found when life takes an unexpected detour. Some of the groups offered change over the course of a year, while some remain for year after year. We are also interested in new groups all the time. Maybe you have idea for a group you'd like to see! If so, just go to the CONTACT page and send us a note. Join us each week to share your thoughts on our current book and life in general. Open to all women 16 and older. The group is currently reading through Present Over Perfect by Shauna Niequist. For more information, contact Diana Williams or Rhonda Jones. 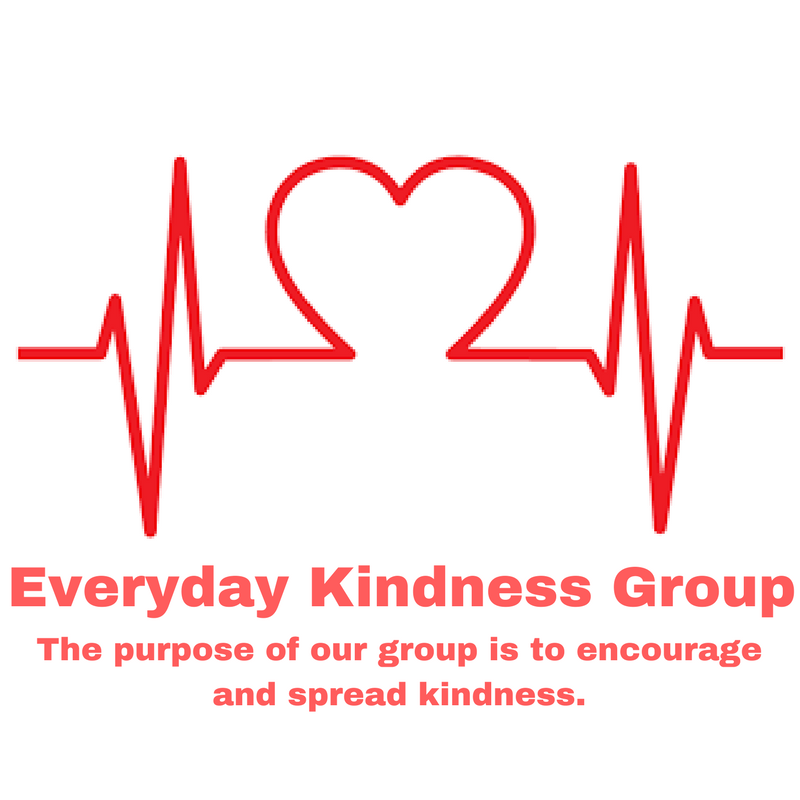 The purpose of our group is to encourage and spread kindness to our families, friends, church, and community. Please join us! Contact Jan & Jim Snoderly at (907) 242-8221 for more information. Looking start a new habit? Break an old one? Or maybe you want to try incorporating into your life some of those practices that made Jesus who he was, and can help us do the same. Whatever your goal, the Disciplined Disciple life group is the perfect place to find the support, encouragement, & accountability you need to be successful. Contact Billy Worthy at (907) 382-1892 for more information.